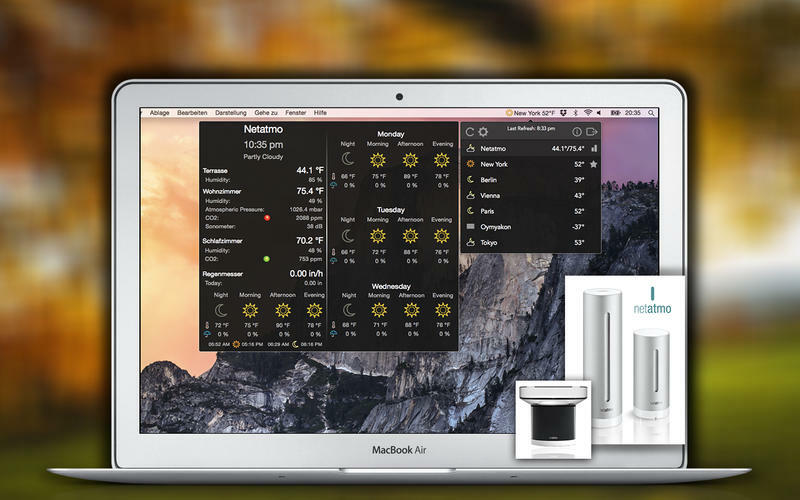 Temps is a menubar weather app and Netatmo client for your Mac. 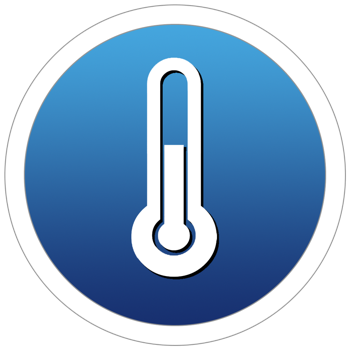 It provides you with weather forecasts for your current location, your Netatmo Weather Station and up to 10 other places around the world. Netatmo-Support is an optional feature. Temps supports up to three Netatmo stations + three additional Indoor Modules, Rain gauge and the Wind gauge.